The Rugby Autumn Internationals have come back for its annual event. 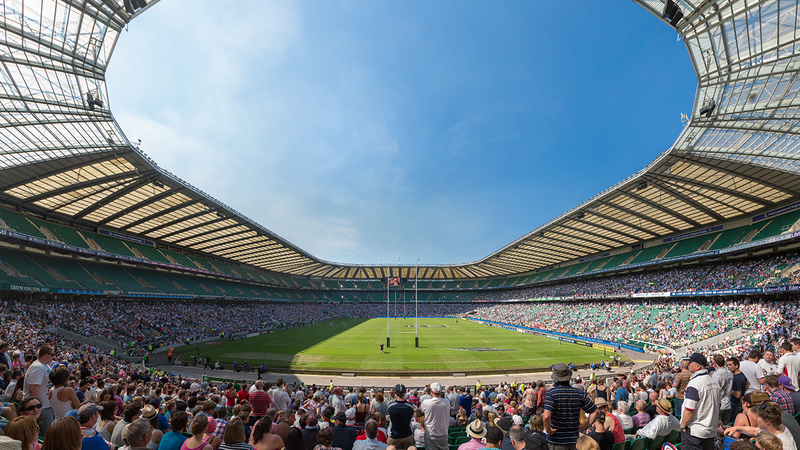 It’s held at Twickenham Stadium in London, home of the England Rugby team. The event has 4 matchups between 12th November and 3rd December. Cornucopia Events are supplying hospitality packages, so book now!